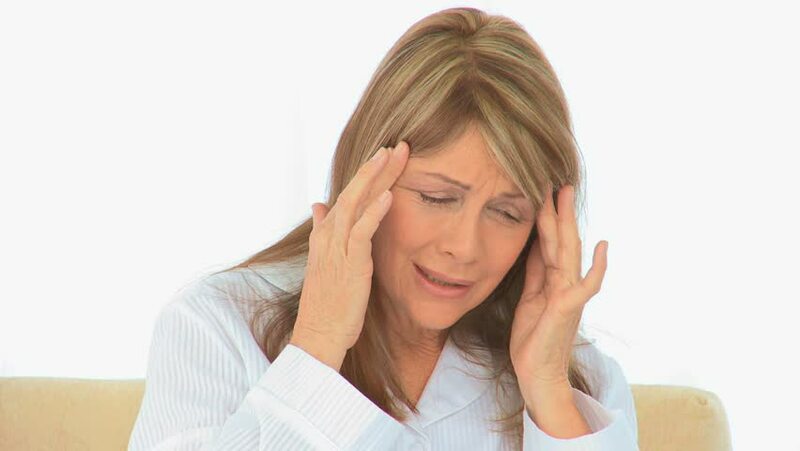 4k00:08Middle age woman with headache touching her head. Terrible head pain. Extremely tired and stressed mature woman in white isolated background. 4k00:08Portrait of desperate woman on blurred background. Depressed mature woman pulling her hair. Stress and problems concept.